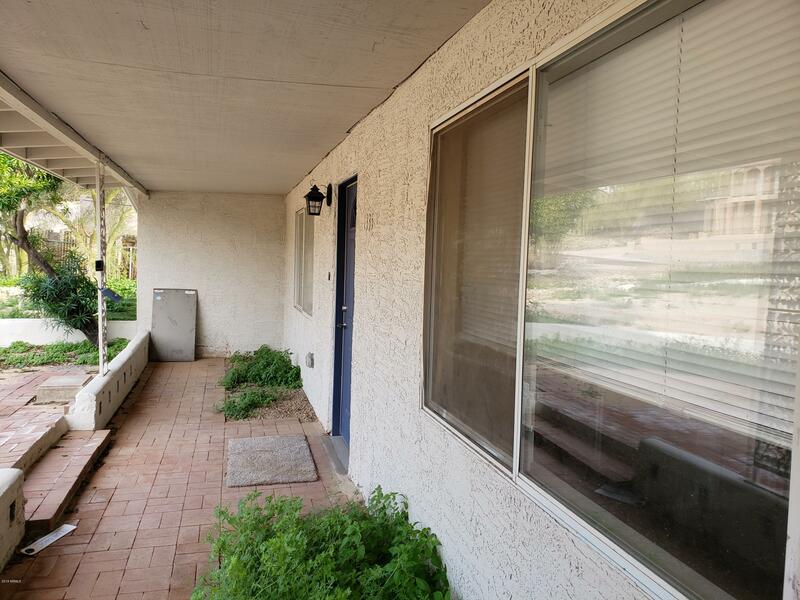 All PARADISE TERRACE homes currently listed for sale in Phoenix as of 04/20/2019 are shown below. You can change the search criteria at any time by pressing the 'Change Search' button below. "Back on Market - repairs have been made to yard. Newly updated inside and out! Spacious 3 bed 2 bath with beautiful Mountain and City views. Great outdoor entertaining space. Light. bright and move in ready! Home boasts all new flooring, new interior and exterior paint, updated fixtures, open kitchen to family room for entertaining, large full length covered back patio, low maintenance front yard & back yard, lots of room for parking all your toys. Ready for your imagination. It is a must see to"